The first Zombies, Run! 2 mission pack is out now! – Zombies, Run! The first Zombies, Run! 2 mission pack is out now! We can’t believe it’s already been two weeks since Zombies, Run! 2 was launched – which means it’s time to release the first Season 2 mission pack. Two new story missions are now available along with a new sidequest! We’re not going to spoil the story missions, but we thought you’d be excited to know that this new sidequest features legendary Canadian author Margaret Atwood. Yes, it’s really her! In order to get hold of these new missions, you’ll need to grab a Season Pass. 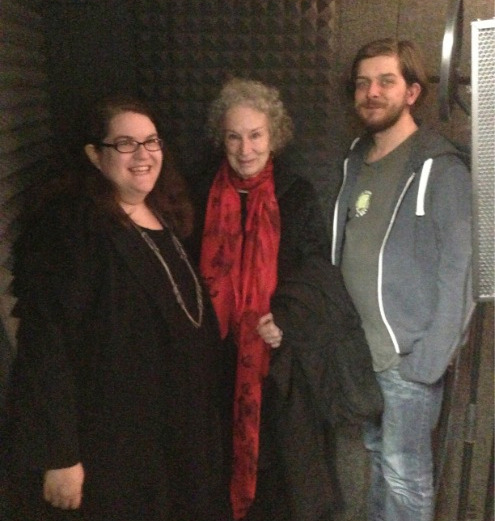 Only want the Margaret Atwood side mission? Grab the Sidequest Pass. Want all three? You’ll need to purchase the Season Pass Plus. These will let you download some or all of the new missions released every Wednesday. Speaking of which, we’re finalising our release schedule and wanted to let you know that there will be a 4-6 week mid-season break after the release of Story Mission 20, around the end of June. This is due to the way we have written and recorded the missions. We know we’re asking a lot of you by releasing three new missions a week (that’s a lot of running! ), so this should also give people a chance to catch up. Note: If you can’t see the new missions, you may need to force-close and re-open the app, or restart your device. Next Post What’s next for Zombies, Run! 2?